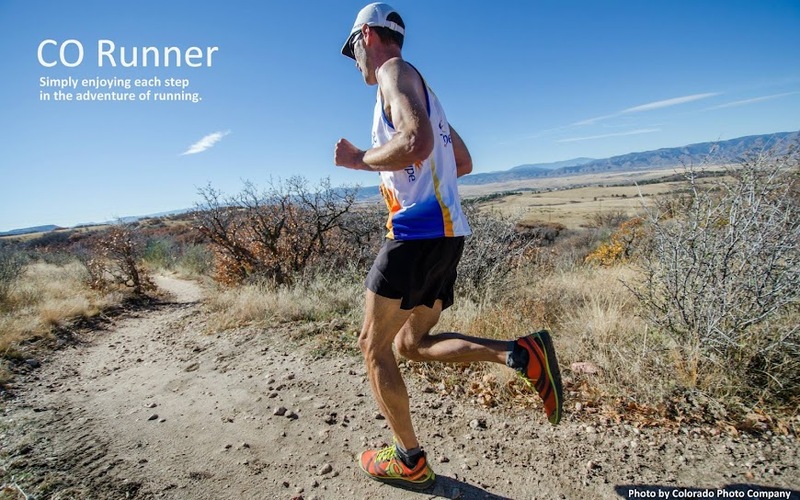 CO-Runner: Fixing Your Feet = Date Night! That post was a feet of brilliance. Dude, I can't do it. Woody, I just can't do a pedicure. Justin - Maybe, just maybe you will after your first ultra. Hey, which one is it you are running? Jim - Haha. Yes, Tanya doesn't think I'm so callous towards things she enjoys now.